Selfhelp Community Services provides comprehensive services to help older adults live life independently and with dignity in their own homes. For more than 80 years, Selfhelp has been committed to serving thousands of New York’s most vulnerable. Currently, Selfhelp serves more than 20,000 older adults through a range of home care, affordable housing, and social services. 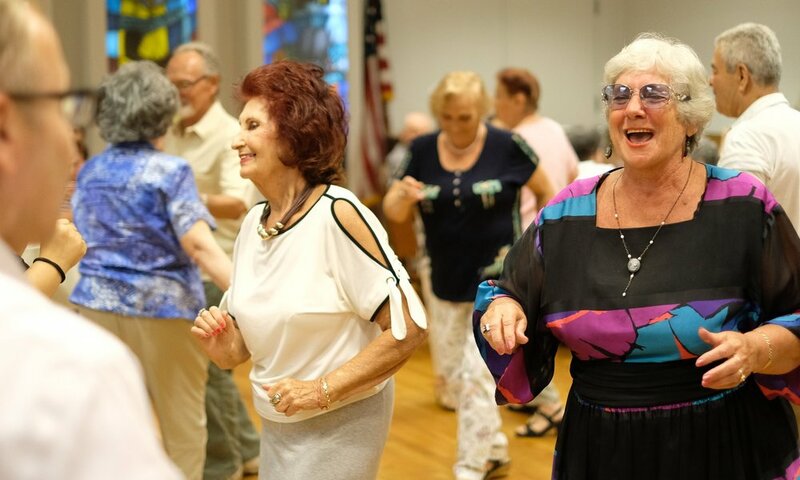 Selfhelp operates the oldest and largest program serving Holocaust survivors in North America, caring for over 4,500 elderly and frail individuals. Selfhelp's services for Holocaust survivors honors the sacred pledge made by our founders: to serve as the last surviving relative to victims of Nazi persecution. This promise remains our imperative. Our overarching goal is to provide Holocaust survivors with the services they need so that they may live with the comfort and dignity they so richly deserve.